The Best Pool Deck Repair and Resurfacing Company in Ft. Lauderdale. 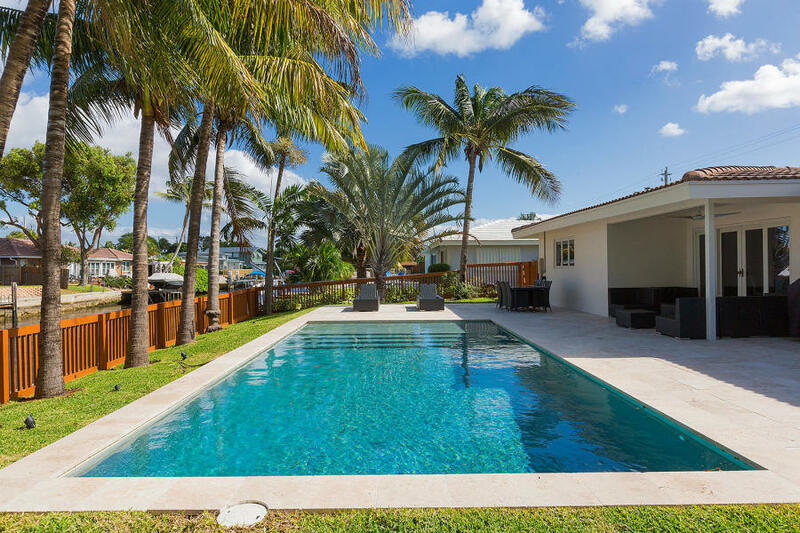 Since the very beginning of our company, we have provided the highest quality pool repair, concrete repair, concrete staining, services in the Ft. Lauderdale area. If you are looking for someone to repair your pool concrete decking or you need a concrete floor repair, our experts know exactly what to do with every surface type and every pool size. There is no one better for your driveway repair, walkways, pool deck repair, and other pool concrete repair that the fine team at Ft. Lauderdale Pool Resurface. 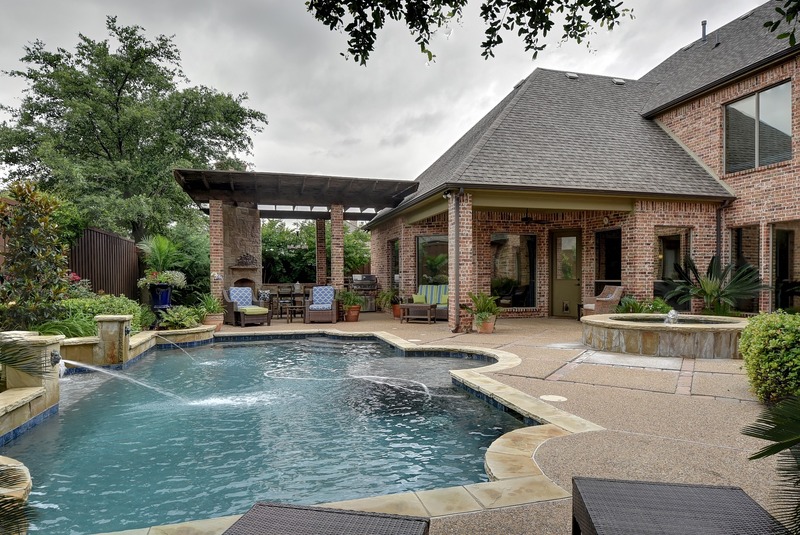 Whether you are looking to improve the value you of your home and pool or need a pool deck repair due to cracks or other damage, we are here to help. The most important thing for our company is your long term satisfaction with your pool or other concrete renovation. Why wait another second? Give us a call today and find out what pool deck resurfacing option that we provide is the best fit for you!